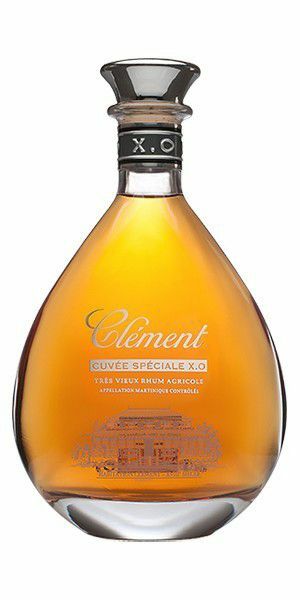 36 rue Raspail 94460 Valenton FRANCE. 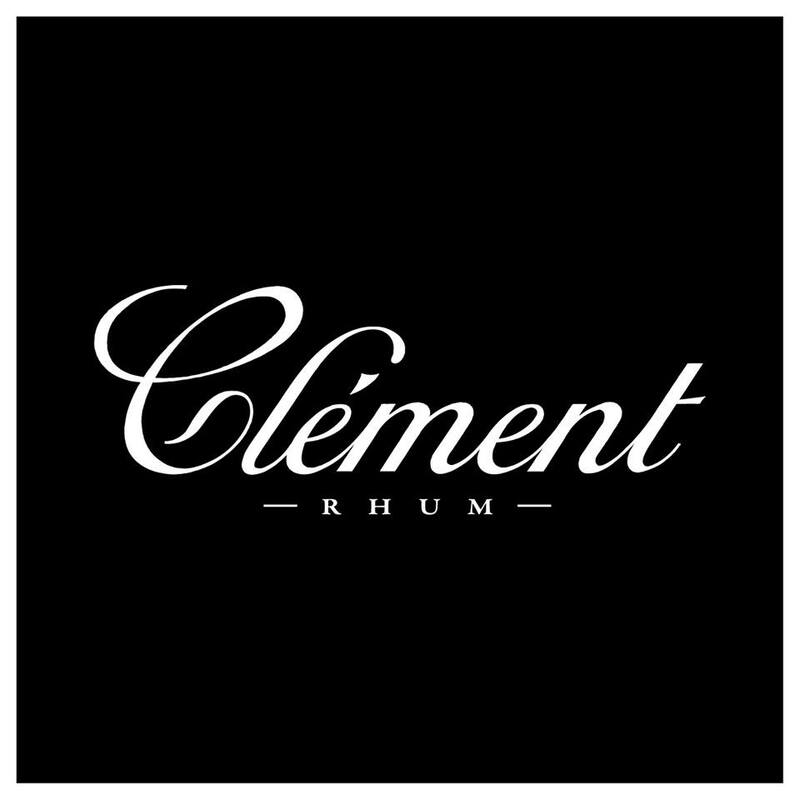 Settled on the ground of Habitation Clément , the historic birthplace of the brand Rhum Clément, our Fondation Clément carries out philantropic actions for the arts and cultural heritage in the Caribbean. 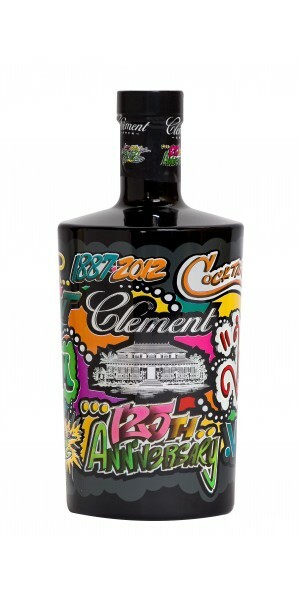 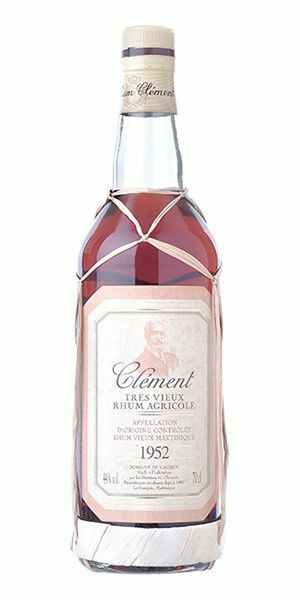 Influenced by the omnipresence of modern art on its production site, the brand Rhum Clément decided to entrust the caribbean artist Jon One with the realisation of a sculpture for Habitation Clément’s park along with the ambitious project of decorating its famed aged rhum bottle.